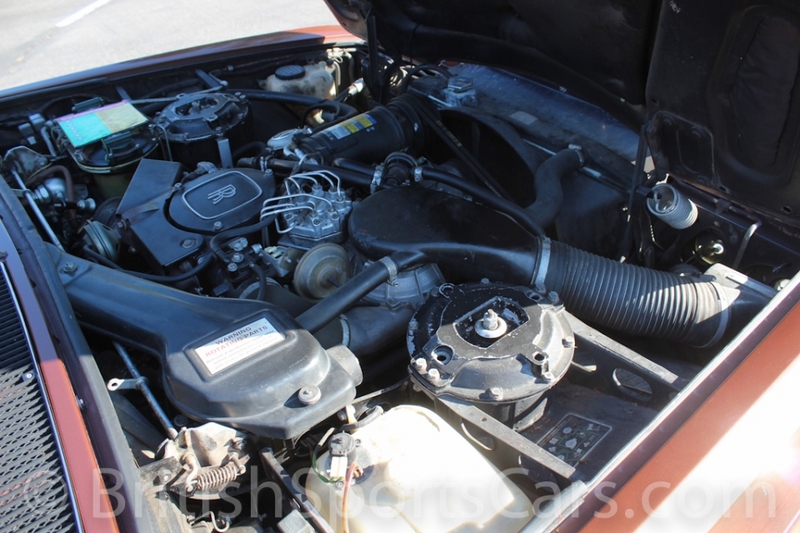 You're looking at a 1984 Rolls Royce Silver Spur in surprisingly nice condition. We service and repair a lot of these, and this is one of the nicer Silver Spurs that's come into our shop in some time. 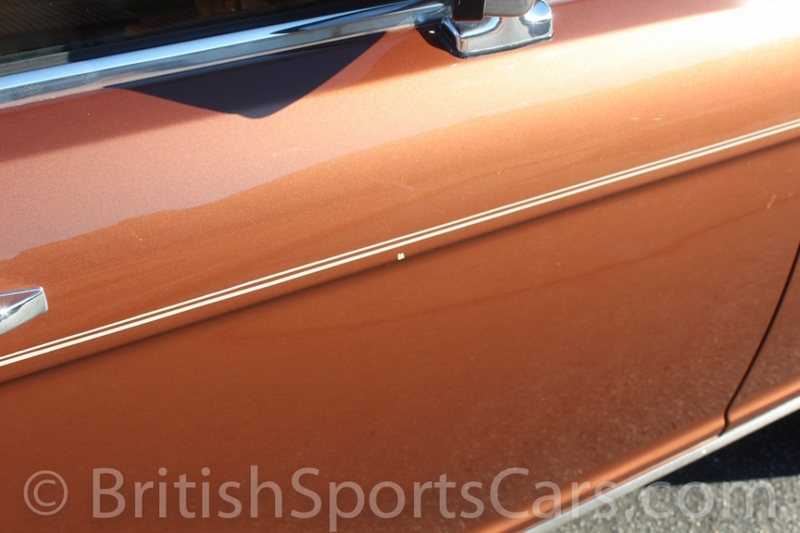 The paint and body is all very nice, with just a few small chips and minor marks that you can see in the photos. The vinyl-covered roof was just recovered, and nicely refitted using the correct material. 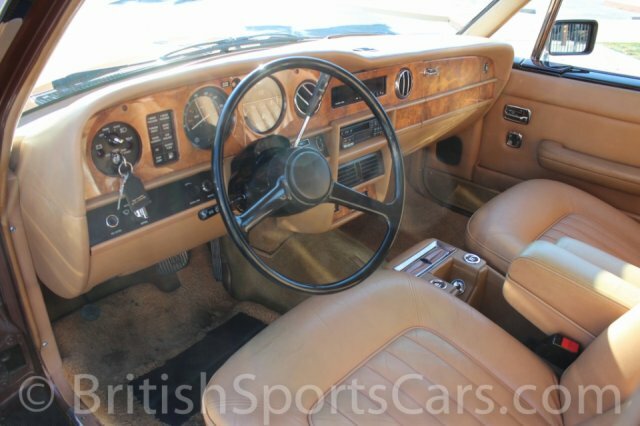 The leather upholstery is also all very nice, and looks great for a car of its age. 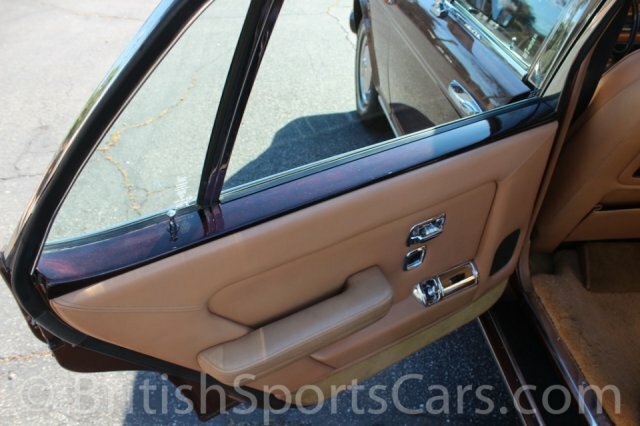 The wood in the car is all in great condition. Most of the wood we see is cracking and peeling badly, but this is definitely an exception. This is a really great running and driving car that can be had for a great price. Please feel free to contact us with any questions you have.